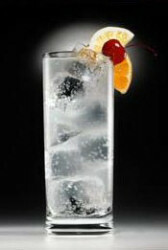 Tom Collins, one of the things my mother and mother-in-law had in common was their appreciation for ...A Collins Drink. It was always one of their favorite drink recipes when we were having a family get together. 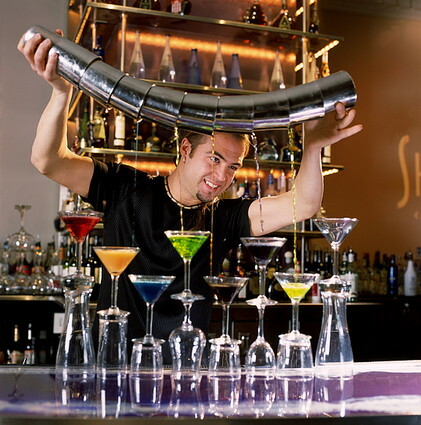 This cocktail was a widely popular socializing beverage. Sip and enjoy the taste and the conversation. 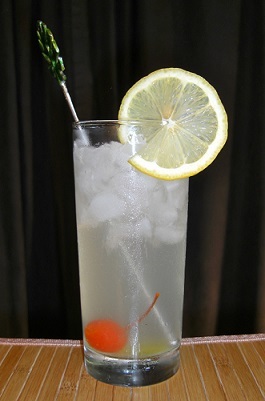 It is a favorite restaurant drink recipe. Tom is part of another family, as well. Tom is a gin based beverage so his closest relative is the Vodka Collins, but there is also a Brandy Collins, a John Collins (bourbon), Mike Collins (Irish whiskey), Jack (Applejack), Pedro (rum), and Sandy or Jock Collins (Scotch). No one is certain where Tom was born although it is believed he was created in the late 19th century. Australia and England both say they were Tom's birthplace. America, particularly the city of San Francisco, claims Tom started there. I don't believe we'll ever know for sure. Sorry, Tom. Tom was so popular in America at one point, a glass was named after him; the Collins glass, tall and narrow. He should be served in his namesake or a similar glass. Preparation time: 1-2 minutes. Serves 1. 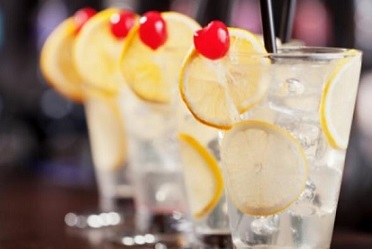 Enjoy your Collins recipe and the company of those you share it with! It is a real restaurant drink recipe.